Happy Saturday in lovely Melbourne! 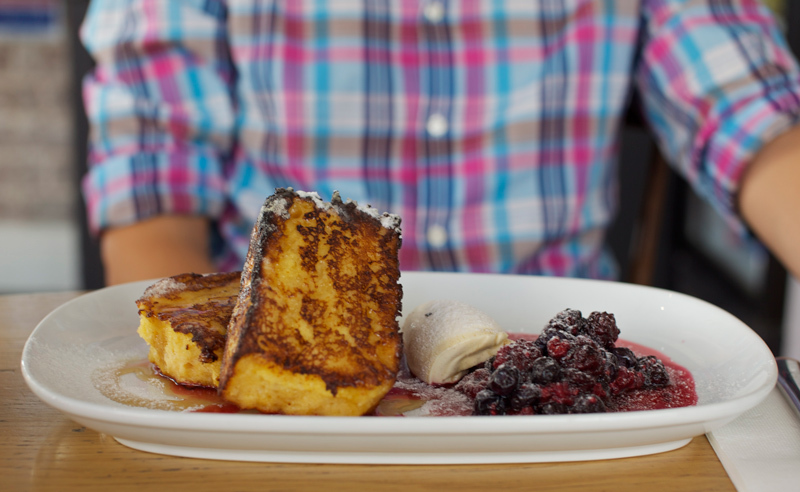 French toast w berry compote, cinnamon mascarpone n maple syrup på Globe. Ser såå himla gott ut!